This is a re-post from the March 2013 article for our newer subscribers. It is the complete first album version of this song which we recorded back in 1976. According to the liner notes, Art said we recorded the entire LP over several months, with sessions in February, May and August of that year. But I do not remember it taking that long to produce. I thought we knocked it out pretty quickly, but I guess I was mistaken. Kim came up with this unique drum part for the tune which Paul later imitated for our live events. I really like this song and wish we could rearrange it a little differently to give it a little more bite. 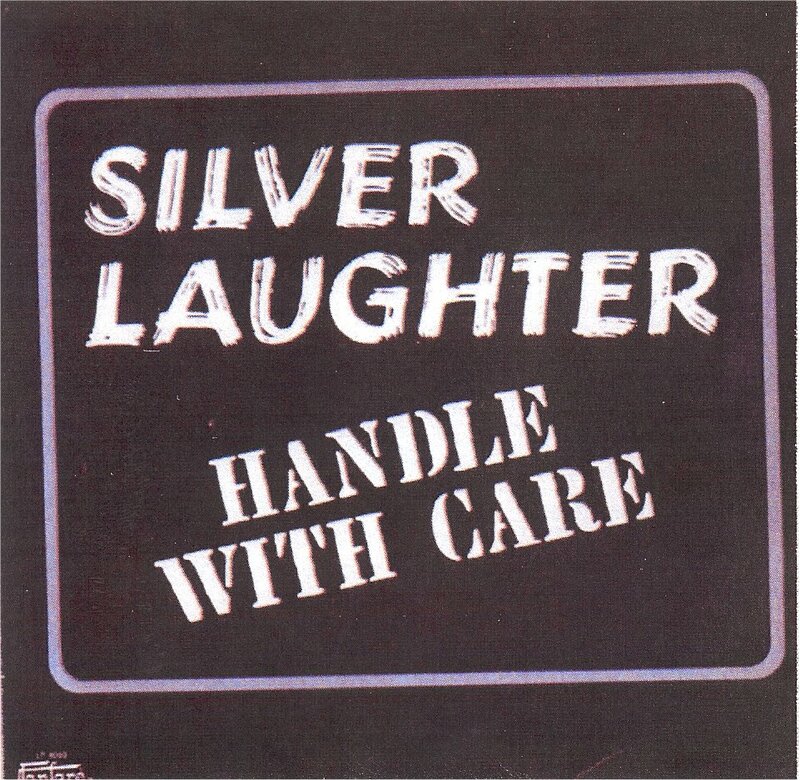 ‹ Silver Laughter Fan From Japan Checks In!